Hi, all. 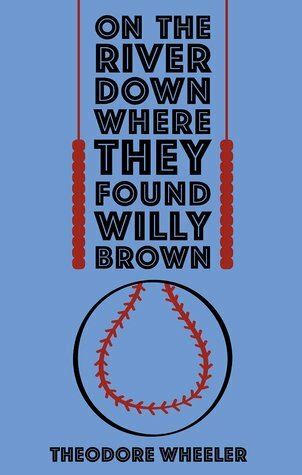 There’s a contest on Goodreads right now to win a signed copy of my chapbook, On the River, Down Where They Found Willy Brown. See this page here for more information. No purchase necessary, although you need an account with Goodreads to enter. The giveaway ends on May 22. Enter to Win from Goodreads.